The latest exhibition at the Wykeham Gallery has an African theme and consists of three women artists, all of whom share a strong connection with the continent. 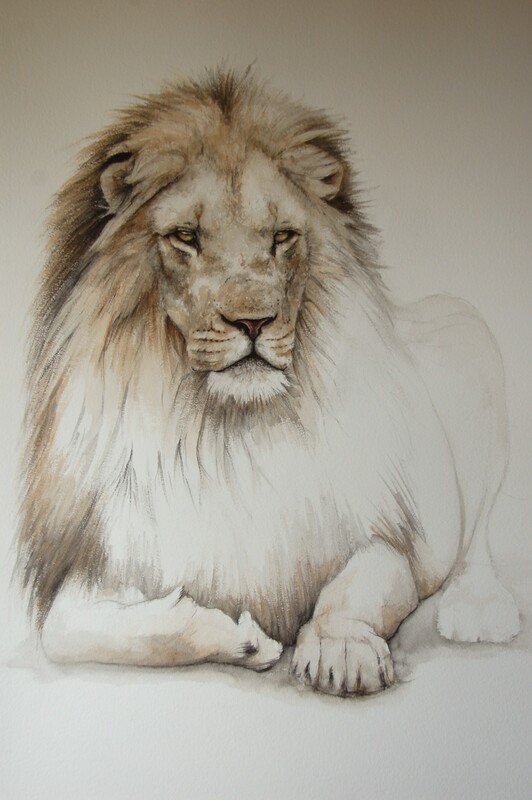 Dominique Salm is an internationally successful wildlife artist and manages to capture the personality of the animals she paints, which give them their distinctive humour and character. Dominique spends hours studying her subjects on her frequent visits to Kenya and uses the red soil as a pigment in some of her paintings which give them a real authenticity. 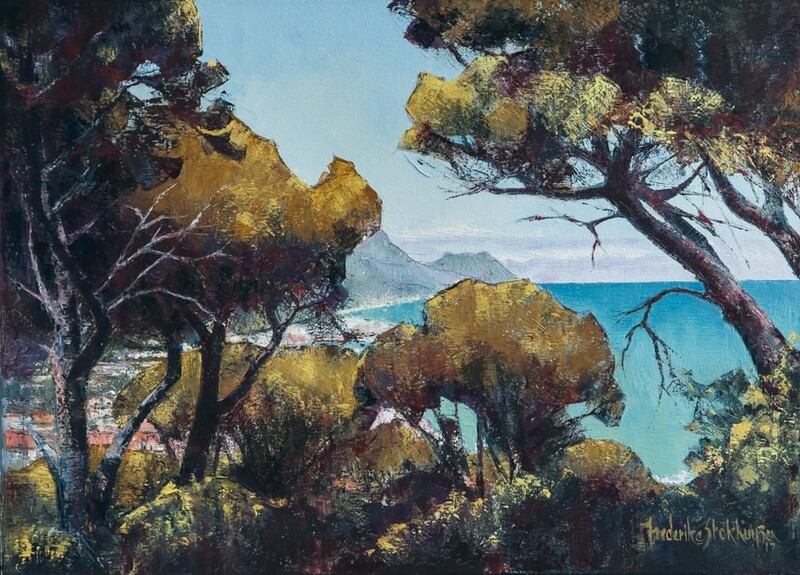 Another of our female artists, Frederike Stokhuyzen, lives in Cape Town and works from her Studio at home. Her technique is very different as she only uses palette knives, except for her signature, giving her work a dramatic and unique quality. Frederike studied at Rhodes University, where she obtained her BA Fine Arts degree, as well as at the Central School of Art in London. Frederike is interested in the positive and negative shapes found in a landscape, rockspace, treescape and wildlife in the South African bushveld. 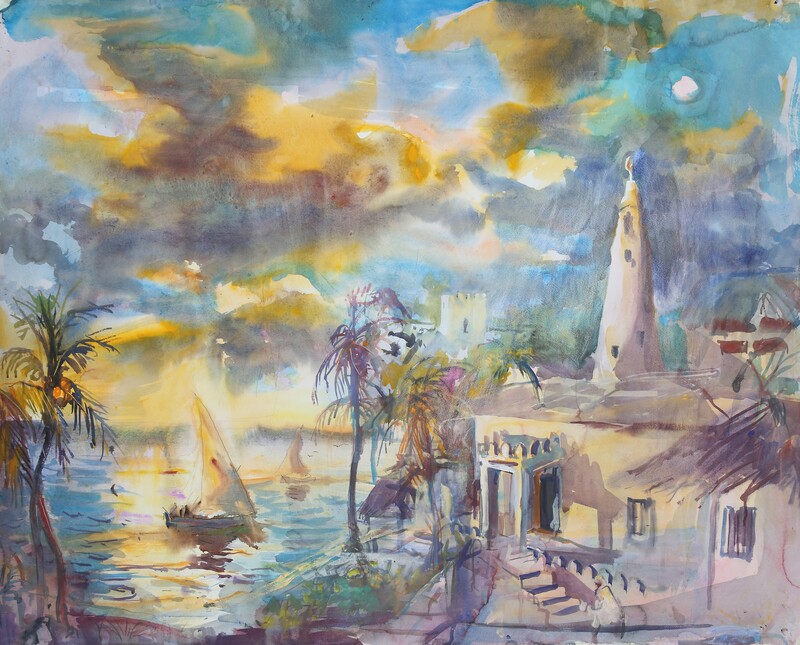 The third woman to feature in this wonderful exhibition is Sophie Walbeoffe whose watercolours and oils have a magical quality and are mainly of Lamu, a wonderful Indian Ocean island, where Sophie returns every year. Sophie has been so taken with Lamu that she has made a book “An Artist’s Impression of Lamu” and another book called “Painting with both hands”. Sophie loves to paint en plein air and relishes the challenge of painting in the crowded narrow streets, sun baked rooftops and rocking boats. So please have a look at this wonderful collection on our exhibition page and if you are passing do pop in to see the spectacular work of these three artists. Africa is the common theme and each artist displays a majestic depiction of light, colour and expression.